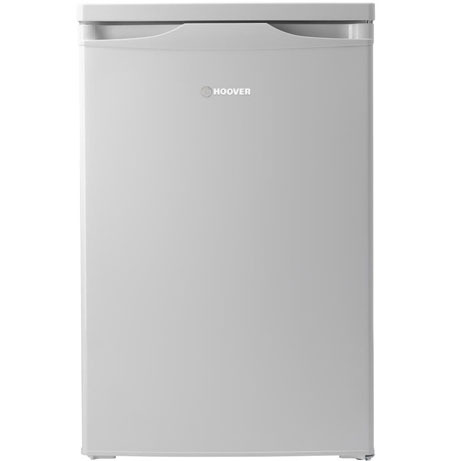 This 60cm Hoover Larder Fridge fits seamlessly under your existing kitchen counter and boasts an very modern bright white look. 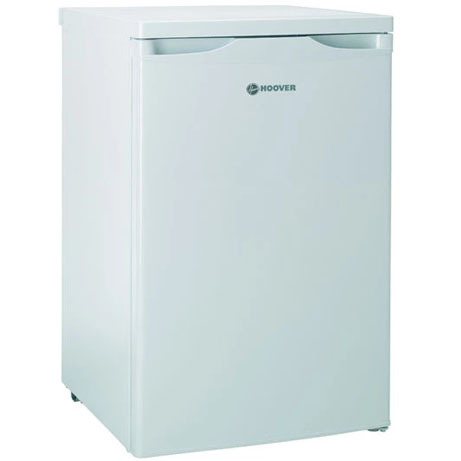 With a built in ice box this fridge is perfect for most needs. 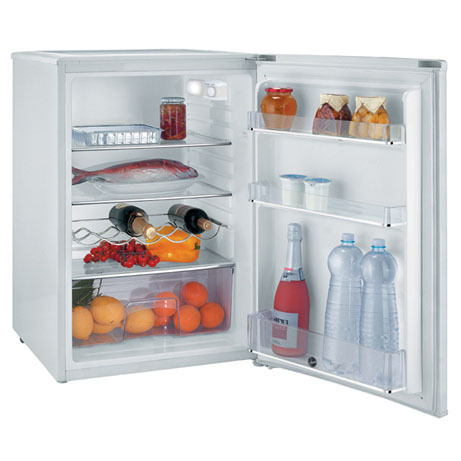 Make the most out of the space in your home with this 60cm Hoover under counter larder fridge. With everything you could possibly want in a fridge this will add a little wow to every kitchen. The salad crisper compartment which will hold all of your nutritious fruit and veg and ensure they stay as fresh as possible as well as the 3 safety glass shelves which will home all of your favourite chilled food and drink.